This precious little guy could not be more adored or loved! 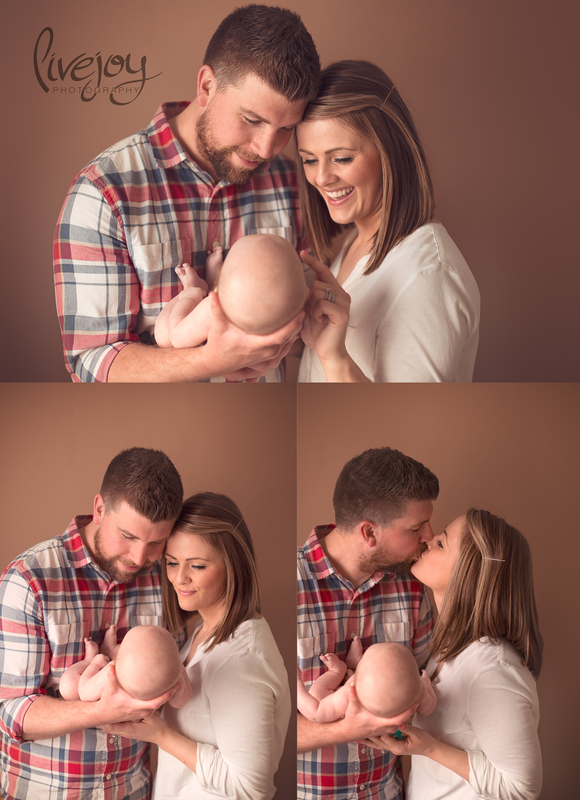 We focused a bit more on family photos for his session, and I had the best time capturing them all! 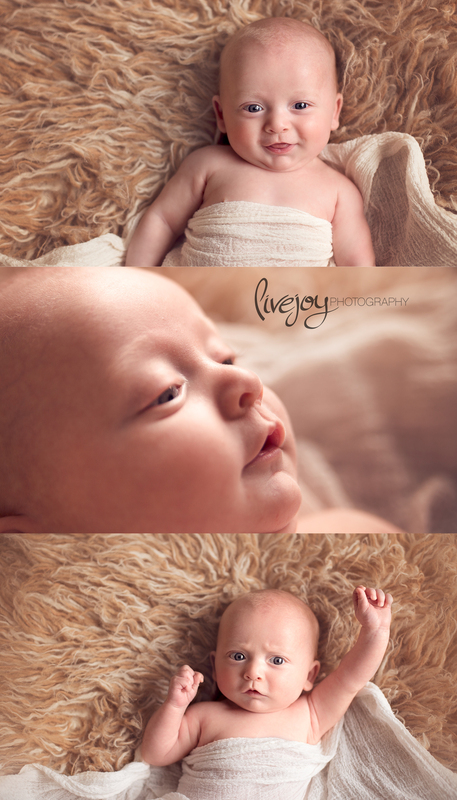 We even got some sweet snuggly pictures towards the end. <3 Love!